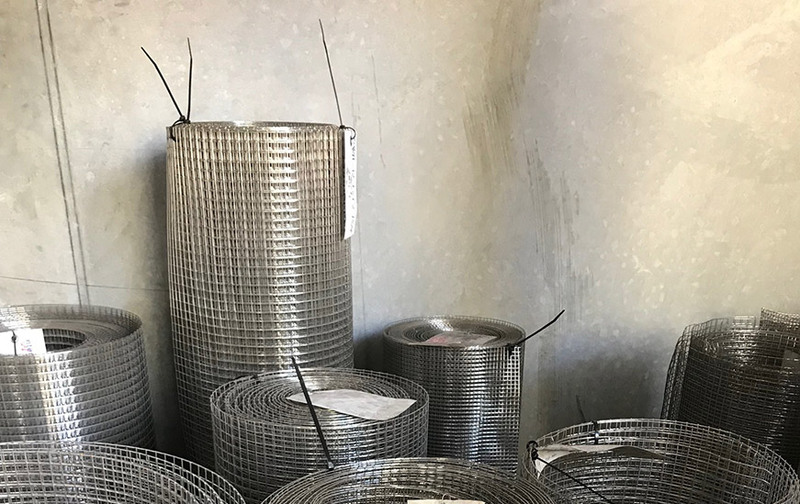 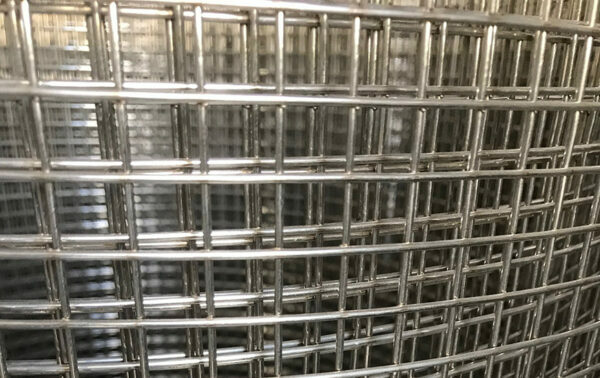 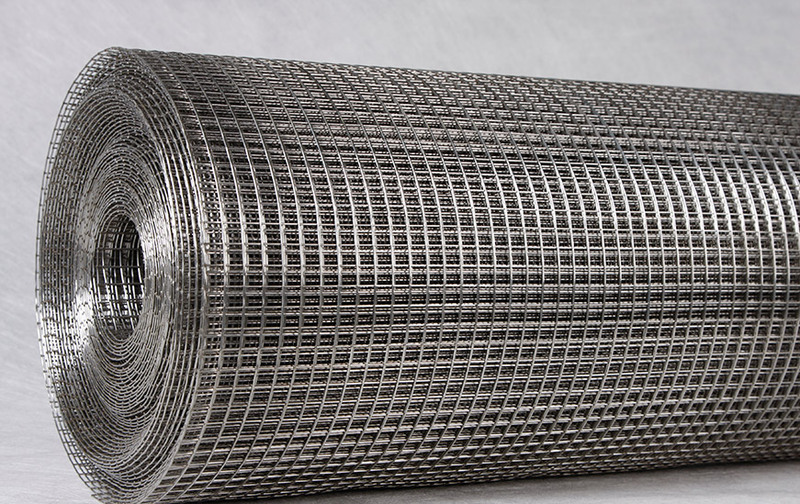 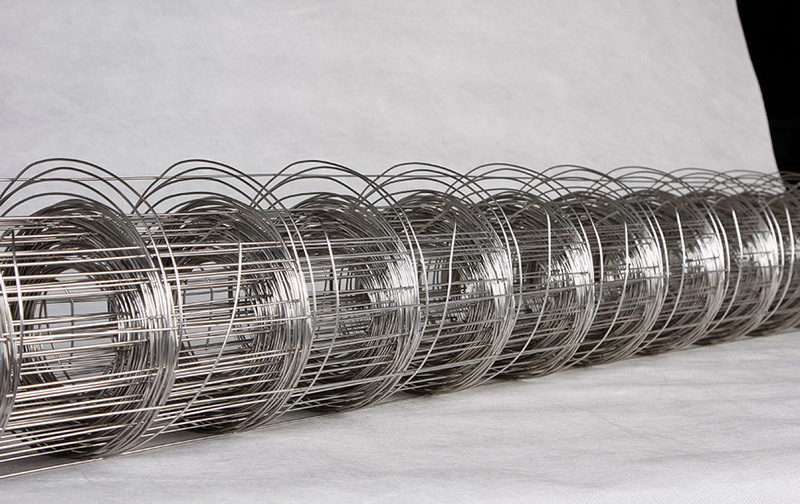 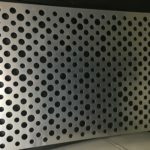 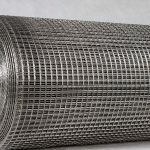 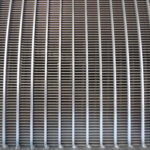 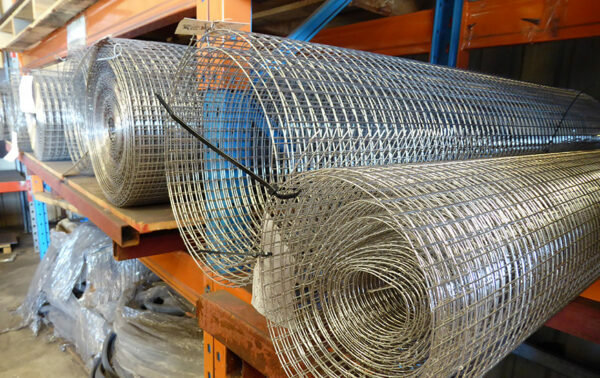 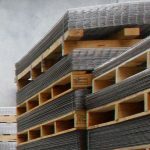 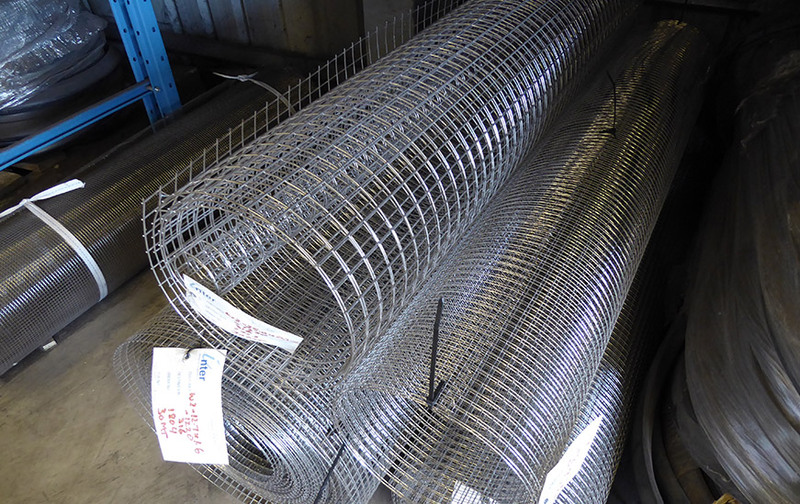 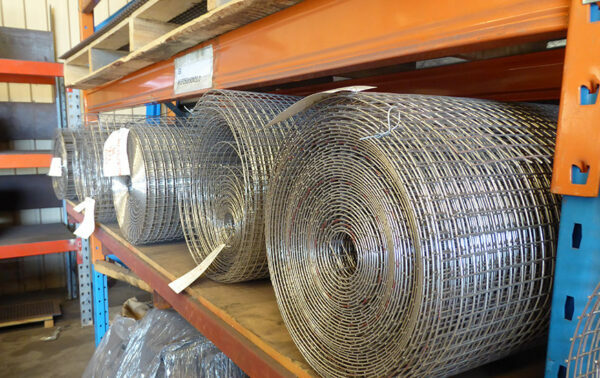 Stainless steel welded wire mesh supplied in rolls for louvre mesh and bird proofing buildings. 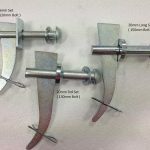 This product allows you to avoid the unpleasant mess that unwanted birds can leave on your building. 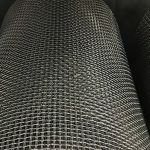 Our sales team can assist you with your selection of louvre mesh and bird proofing mesh. 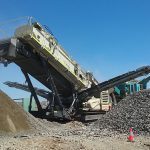 Please don’t hesitate to call us on +61 (8) 9256 3311.